A woman faces attempted murder charges after police said she put her newborn baby in a bag and hid it under a pile of towels, officials said Friday. The baby is recovering in the hospital. 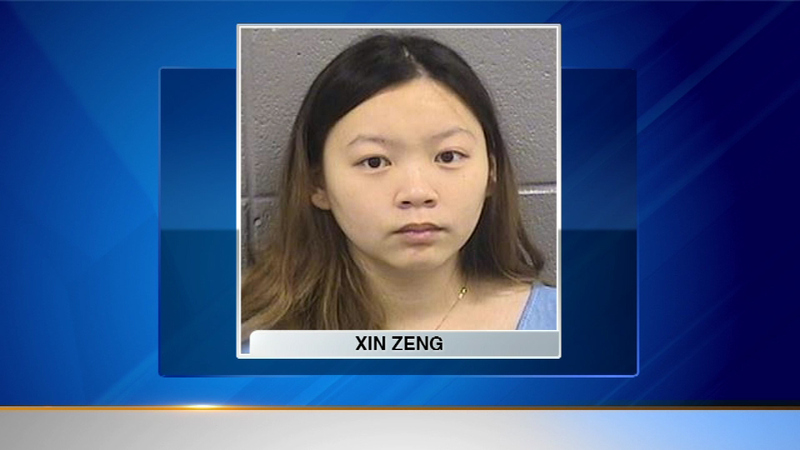 On Thursday, police arrested Xin Zeng at a home in north suburban Morton Grove on Thursday. First responders found her newborn baby boy in the bag.